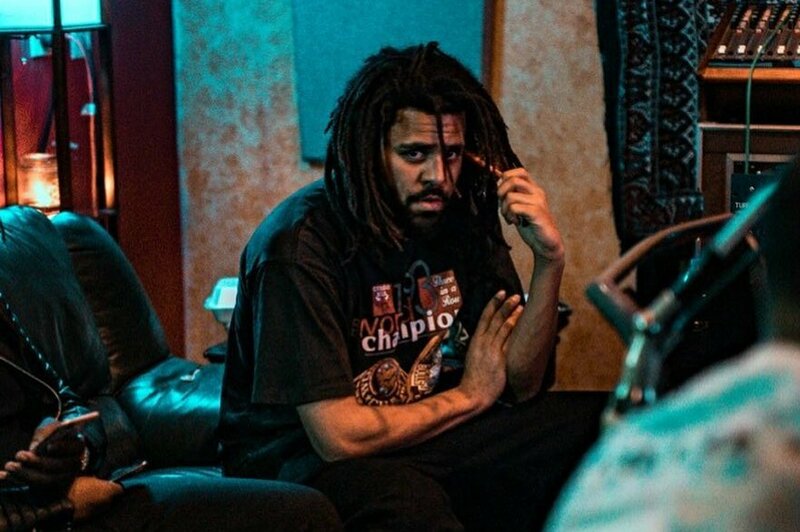 The Revenge of the Dreamers III sessions are officially a wrap, so fans are excited to hear the music that is coming from the Dreamville session in Atlanta. Guess who’s kicking things off for the project this week? None other than J. Cole. As he announced on social media today, a new Cole World single titled “Middle Child” is coming on Wednesday night and it’s produced by T-Minus. We can’t call if it’s from a Cole album or straight from the ROTDIII compilation, but either way, it’s new music from Dreamville. We’re all for it.